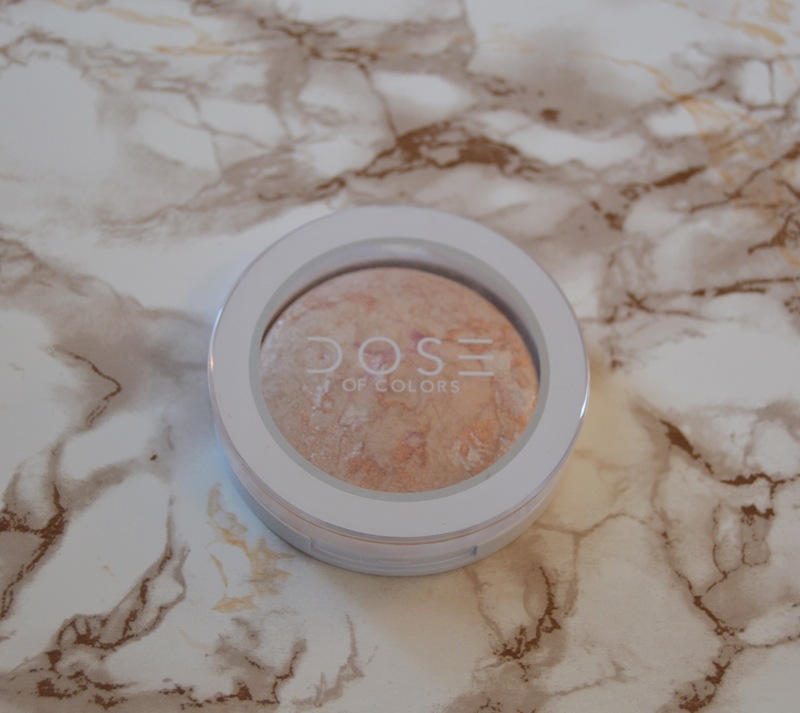 Today I’m reviewing the Dose of Colors Baked Highlighter. About a month ago, I purchased the Baked Highlighter in the shade peach glow at IMATS LA. Prior to this purchase, I hadn’t tried anything from Dose of Colors. 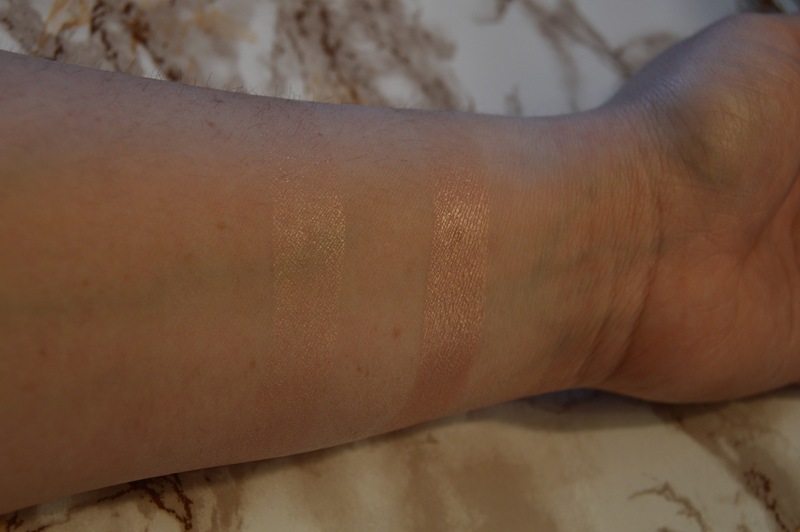 “Champagne peach shimmer perfect for highlighting without the pinky white tones. This multi-purpose color looks beautiful on its own or paired with your favorite cheek color! This is also my first time trying a baked highlighter. I’ve used baked eyeshadows in the past but never really like how finicky they were. 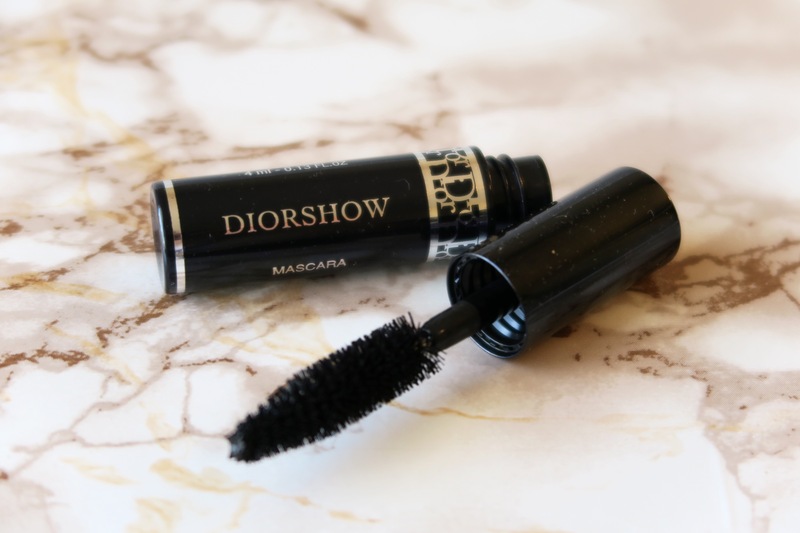 The first time I applied this, I was slightly disappointed in the pigmentation. I love how bright the Becca highlighter is and couldn’t believe how little pigmentation came off my brush. Then I remembered that my baked eyeshadows always looked better when I applied them wet, either with water, Mac Fix+, or the Skindinavia Makeup Setting Spray. So I figured it was worth a shot to try applying the highlighter wet too. And I was surprised how much more pigmented it is when applied wet! I’ve quickly fallen in love with this highlighter and has made it has way into my everyday makeup routine. I love this shade for days I want a lighter highlight that’s not too in your face. Now that I own this highlighter, I’ve found that sometimes Champagne Pop can be a bit too much for the look I’m trying to achieve on an everyday basis. Since I work in an office, I’m typically wearing minimal makeup and am going for a light, healthy glow on most days. This product is perfect for someone who wants to add a healthy glow without the blinding effect other highlighters have. 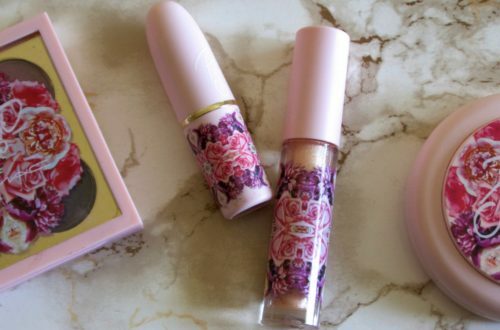 I hope you enjoyed reading about my thoughts on the Dose of Colors Baked Highlighter!